At Cascadia Apartments you will enjoy our spacious 1, 2, and 3 bedroom apartments. All of our homes come with an attached garage option. Our homes feature granite counters, vinyl wood flooring throughout, energy efficient appliances and upgraded décor lighting and fixtures. 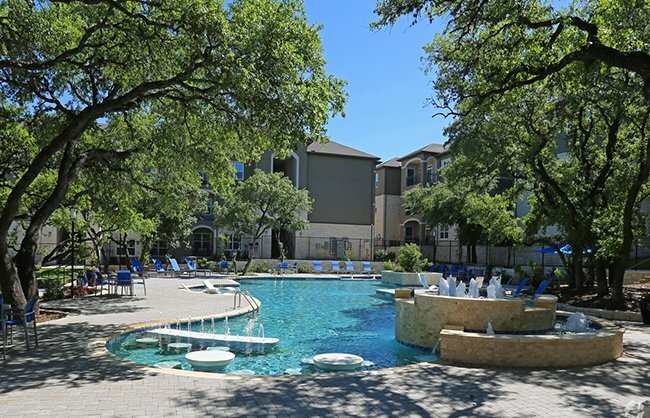 Our beautiful community has the finest in modern amenities including our 24-hour state of the art fitness center, Starbucks Coffee Café, resort style swimming pool with cabana & fire pit for entertaining, game room and resident business center. You will love coming home to the luxury you deserve.